the closest urgent care dentist so we have created a section on this page specifically for that. We also have found that people are generally quite interested in the oral history of their state so we created a small section on this page for that. However, arguably the most important section to read is the “how to prepare after a dental emergency” section. There we teach you exactly what steps you need to take after you discover you have a major oral problem. Perhaps we should re-word the title. This is really a section meant to show you where North Dakota ranks in oral health. In our opinion, North Dakota has a distinct advantage over a lot of the other states throughout the nation. What is their advantage? Simple, they are in the lowest five with regards to population. At 642,000 one would think that North Dakota would have trouble ranking above the likes of bigger states like California and Texas. 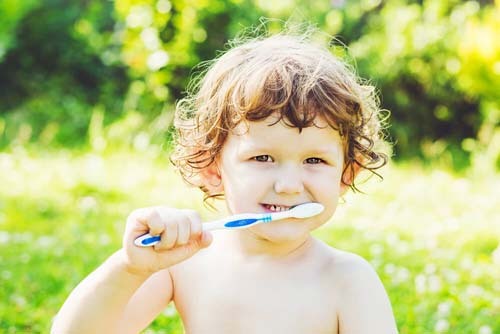 However, the truth of the matter is that smaller states tend to do a lot better in oral health than larger states. So, does this phenomenon hold true in North Dakotas case? There are a number of things that you must have in order before you visit the dentist to solve your dental emergency. 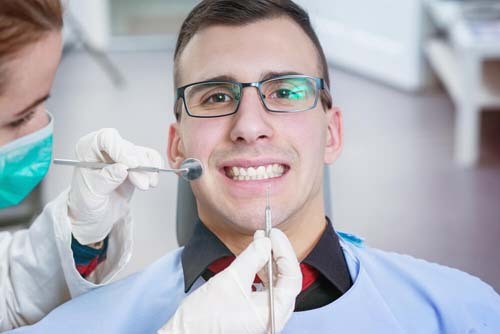 Lets run through what a person should do during a dental emergency. It is not uncommon for a dental emergency to happen at an awkward time (like the weekend or really late at night.) Obviously, you are never planning for something to go wrong but when it does it is nice to be informed and know exactly what to do. If you emergency occurs late at night or your regular dentist cannot see you then our recommendation is to use us as a resource to find the closest urgent care clinic to you. You can use the section below this one for that. We were only able to locate one dental insurance plan for North Dakota and it cost $42.49 per month. Finding the closest emergency dentist to you becomes all the more important if you have a dental emergency. Trust us, if you are in pain and you have to drive three hours to the nearest urgent care clinic then you are not going to be a happy camper. So, in an effort to make your search for an emergency dental practice much more efficient we decided to find the closest clinics to you and divide them up by city. Do they offer 24 hour care? If they don’t offer 24 hour care then do they offer late hour care? What are people saying about the practice? Is it good or bad? Does the practice offer weekend care? Good luck in finding a dental practice! North Dakota Immediate Care Emergency Dentists - Click to Call Now!